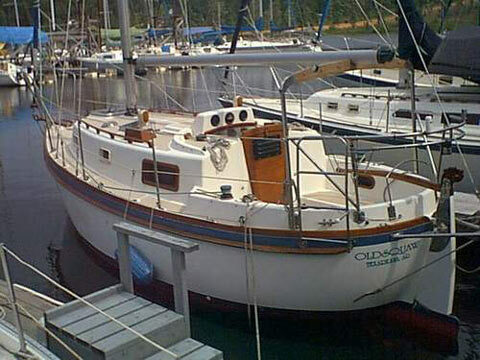 The boat is a canoe-stern model with heavy rigging...she is made for ocean sailing but does very well on inland lakes. This boat has a heavy, thick wood high-polish interior and was made in Taiwain. a spec sheet is available for those interested. 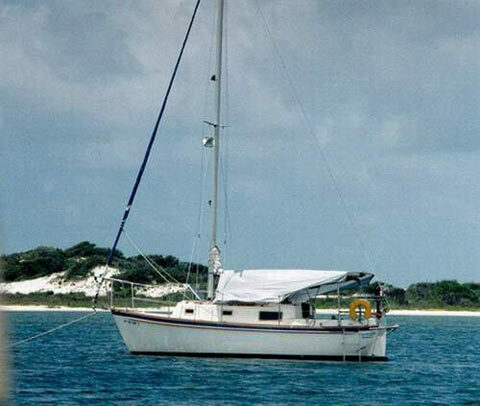 Even though your web site did not sell my sailboat, I really do appreciate what you are doing for the sailing community. 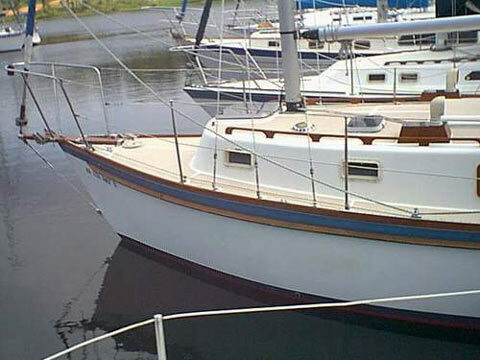 I could not believe it, but someone saw our boat through our Yacht club web site. It is SOLD.